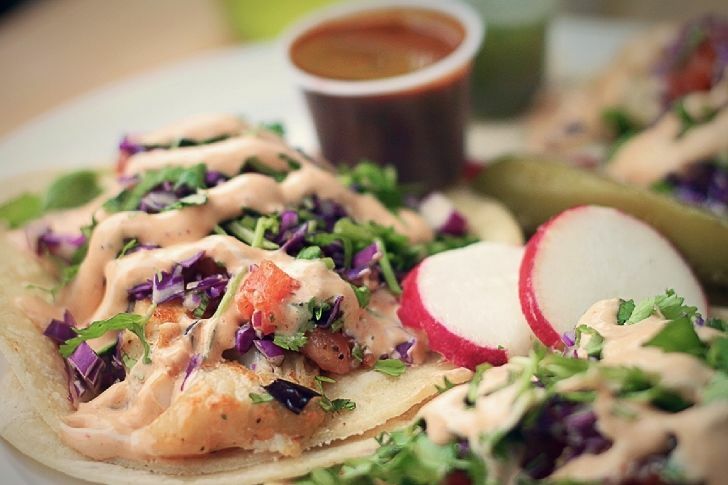 The mega popular fleet of taco trucks spun off a cheerful brick-and-mortar spot in Ballard. It's mostly the same menu—now with more platos, fried tacos dorados, and plenty of places to sit while consuming them, including a patio dotted with umbrellas. It's hard to go wrong with the massive burritos and careful tacos, but fans of Camion's breakfast burritos, take heed: The breakfast menu is served all day. 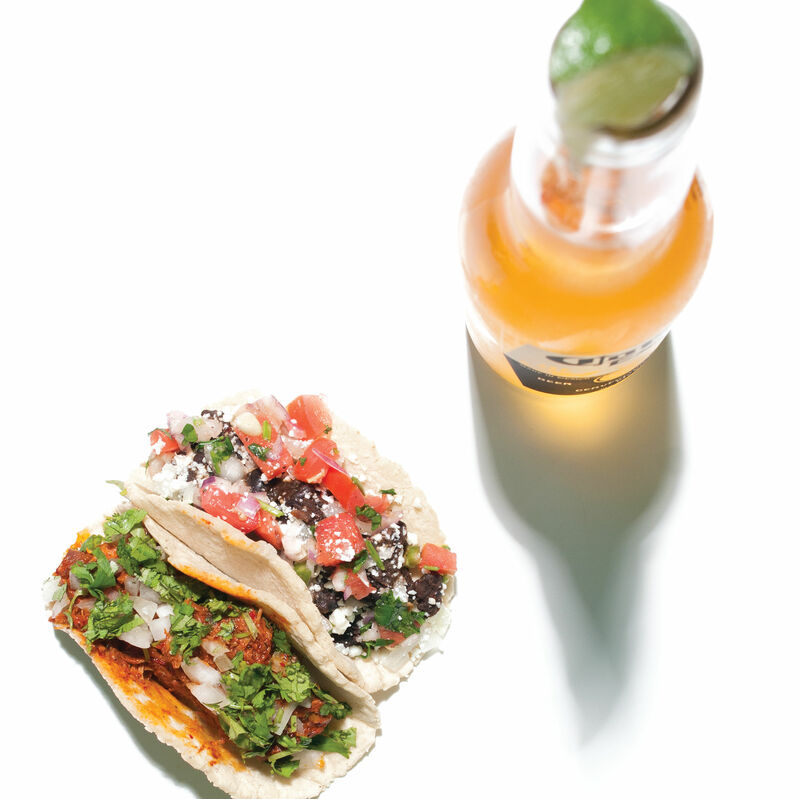 Oh Yes—It's Taco Weather. Here's Where to Find Some. And by "some" we mean 19 palaces of tacos.